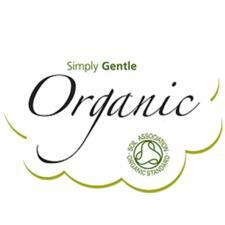 Simply gentle provides the family with all the staple items it needs to be happy, healthy and functional. 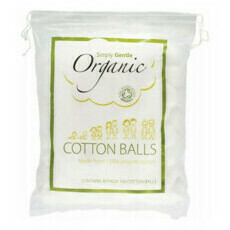 Using the highest quality, purest ingredients available, the range covers maternity and baby essentials, as well as beauty accessories, with many products focusing on Organic materials. 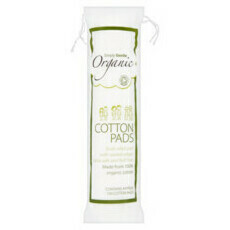 The UK-based company was the first in the country to gain Soil Association accreditation for its cotton wool products, and that's one of the reasons why we love their dual-sided cotton pads so much. 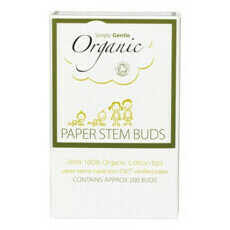 Perfect for removing makeup or applying cleanser, these pads are environmentally and ethically conscious.